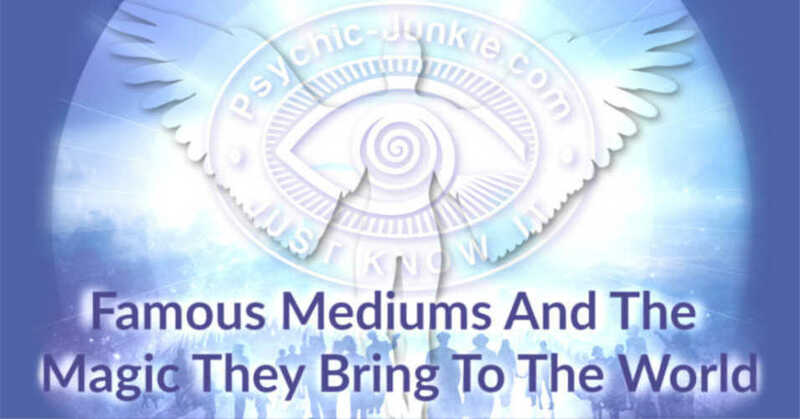 In this guide for practicing mediumship skills you will find what you need know about developing your psychic ability for receiving spirit communications. 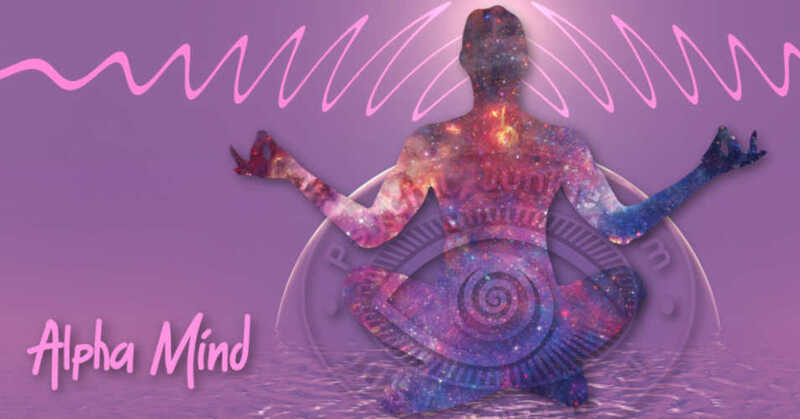 The key elements you will learn about are having emotional clarity, sitting in the silence while maintaining psychic resonance, how to meet your gatekeeper, receiving after death communications, and ADCs in dreamiumship. In my experience there is only love and light in the spirit world. If you feel fear, anger or any negative emotions, that is a sign of your own emotional imbalance. 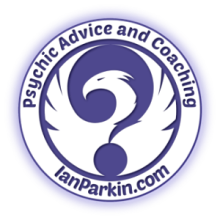 Practicing mediumship skills should only be undertaken with emotional clarity. If you are upset and twisted in anyway, your energy is corrupted so it would be best to leave this endeavor for another day. There is no such thing as darkness in the spirit realms. Here on Earth there is only a lack of light or there is light. You can’t turn on darkness in a lightened room. But you can turn on the light in a darkened room. No evil powers! No dark energy! Just a lack of light! Light is the Force by whatever name you choose. Evil is carried out by people on earth with no light in their souls. People do not possess an evil power; they just have no connection to the divine. If you cannot accept this yet it is best to postpone any psychic work until you do understand light and have complete emotional clarity. In traditional spiritualist circles, mediumship is practiced with a particular meditation known as ‘Sitting In The Silence’ I relate the essence of sitting in the silence to what I call Psychic Resonance. You can go find a local spiritualist group where beginners are welcomed into their mediumship circle. You then diligently follow their lead for sitting in the silence until you have mastered the state of silent stillness. This discipline instills the ability to know your own thoughts and feelings so well that you can easily detect the different feeling and thoughts that come with the presence of spirits, angelic beings and guides. So, if you are not drawn to finding a local spiritualist circle, you can learn to master the silence by taking a course on the Alpha State of Mind. 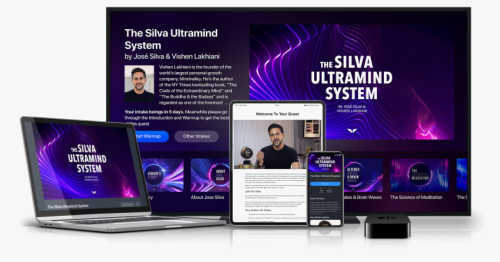 The main one is called The Silva Method, but there are plenty of copycat versions out there now.  When you can sit in the silence with psychic resonance it will be time to meet your your gatekeeper. This is your guide who maintains your bridge between this world and the spirit realms. In your meditative silent state project a single thought to your spirit guide. Until you have a name for your guide just say, “Gatekeeping spirit guide, please come to me now in love and light and let me sense your unique presence”. Sit quietly and wait. Wait for some sort of sensation that is different from your present awareness. For me it was a distinct tingling in both hands, but it could be anything for you. Perhaps you feel like you are being hugged. Or maybe you see a light in the darkness of your closed eyes. Sounds or smells are also a possibility. Whatever you notice, sit with it for a moment or two and then ask your guide to step away from you. Notice the change? This sensation becomes the calling card for your gatekeeper guide.  Each time you are practicing mediumship skills with your gatekeeper you will become more certain of this guide’s presence. “Gatekeeping spirit guide, please come to me now in love and light and let me sense your unique presence – your calling card”. In love and light start with entering the silence with psychic resonance. Call in your gatekeeper. When you have your guide with you can ask him/her to bring forward a departed spirit who has a message for you, or for someone who is sitting with you. Notice any change in sensations. Welcome them into your energy field and be open to what you receive. The dream state is a perfect realm for After Death Communications (ADCs). Before bed, think of the loved one you would like to receive an after death communication from. Visualize yourself and the loved one in a room where you are both connected by the heart chakra. See the light of green, heart chakra, light energy streaming back and forth between you. Now ask that person to reach out and appear in your dream this evening, saying that you are open and receptive to their ADC. Retire to sleep understanding that you are about to enter the realms of psychic dreaming. Keep your dream journal and pencil accessible on your bedside table. Continue practicing mediumship skills in your dreams, especially when you are intuitively prompted to do so.